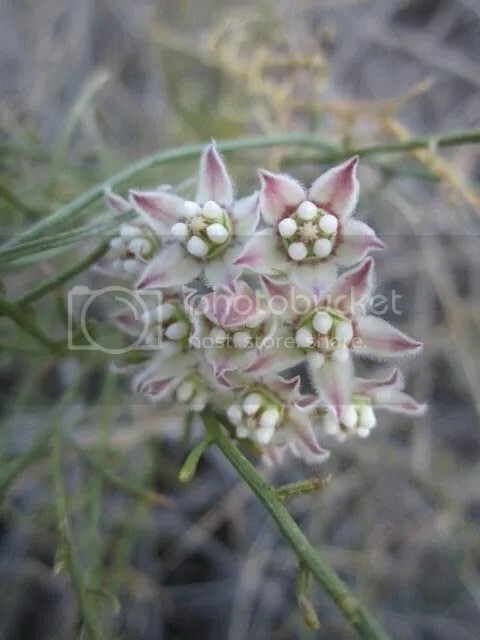 Posted on May 3, 2013, in Arizona, blossom, Haiku My Heart, Macro Monday, Recuerda Mi Corazon, Sonoran Desert, Southern Arizona, wildflowers and tagged blossom, haiku, owls, Sonoran Desert, Southern Arizona, stars, trailing milkweed, washes, wilderness, wildflowers. Bookmark the permalink. 20 Comments. Beautiful!!!! Just exquisite the photo and the words…(sigh)!!! Haiku my heart – wondering! Thank you for sharing a photo which left me breathless and also words to ponder. Happy Weekend! I lived in the Sonoran desert for many years and don’t remember seeing these gorgeous flowers! You find the most magical things down there! Lovin’ it each week! Who Who who was that? Wat a wonderful flowers, it looks like they are made from spun sugar, beautiful! Have a happy and bright weekend! and the world has changed…that is one of the best things about spring. It seems you have this vision! Thank you for sharing it. May be a weed but such an exquisite flower could well be the dainty fragile teacup in the harshness of the desert!! you see stars in flowers too?? why does that not surprise me!! You managed to captured the slight fluffiness to these plants. Fantastic flower! First time I see it. A new type of milkweed for me, love the delicate pink starry flowers. Your haiku is nice, brings a good visual to mind.